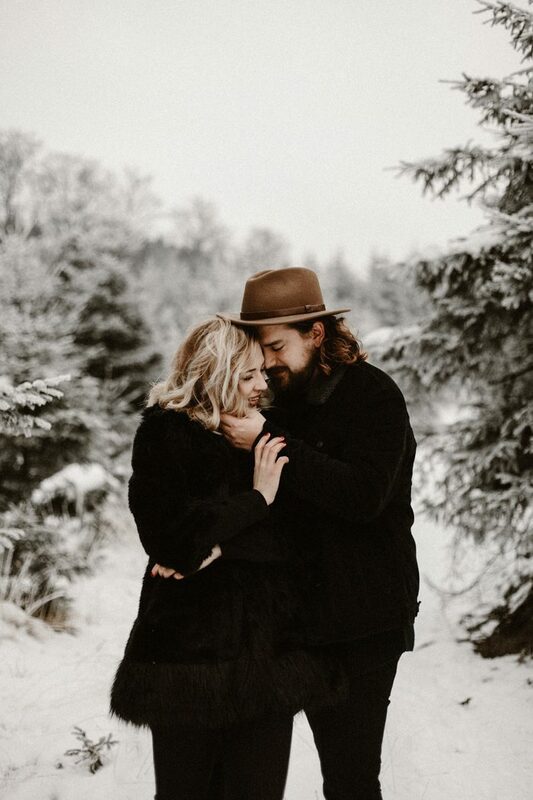 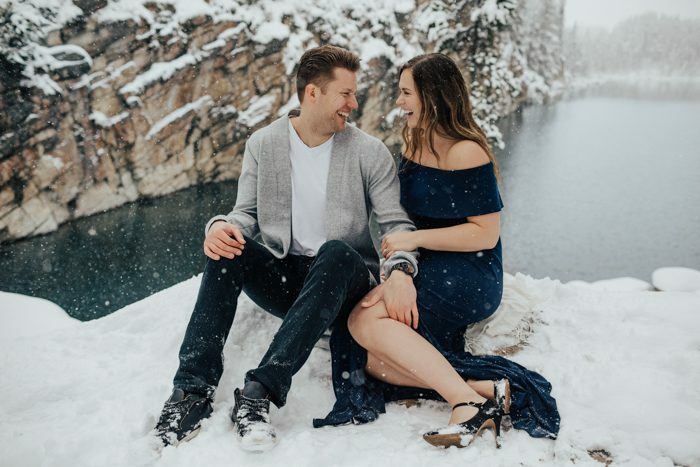 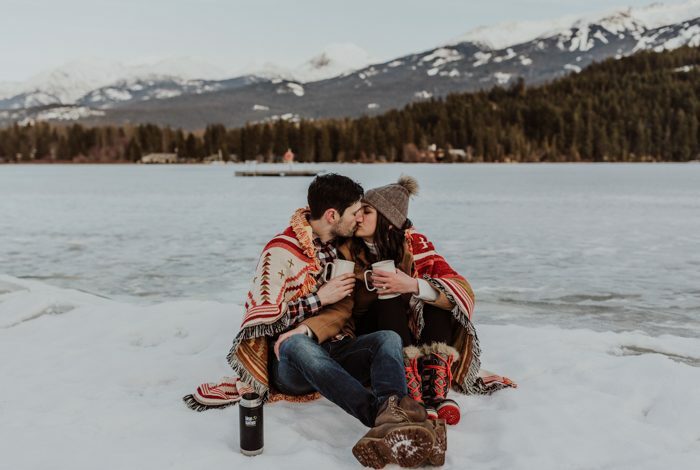 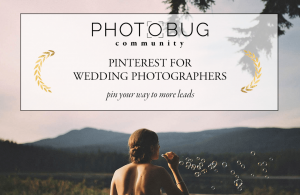 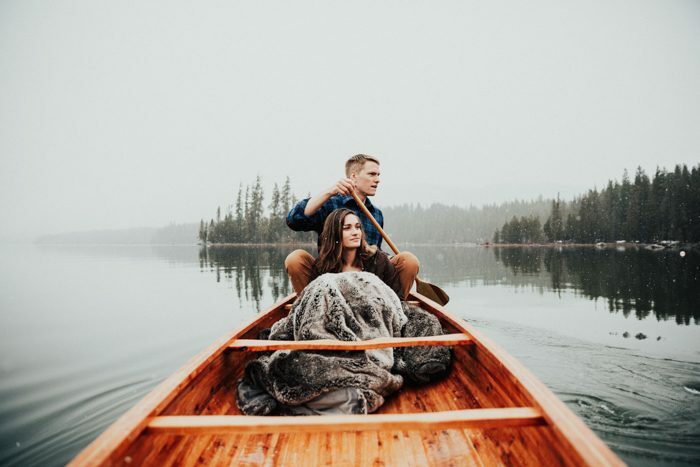 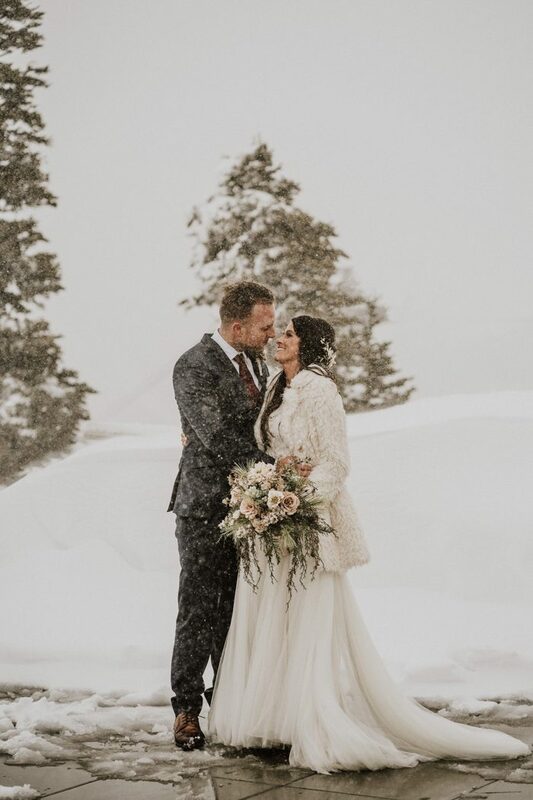 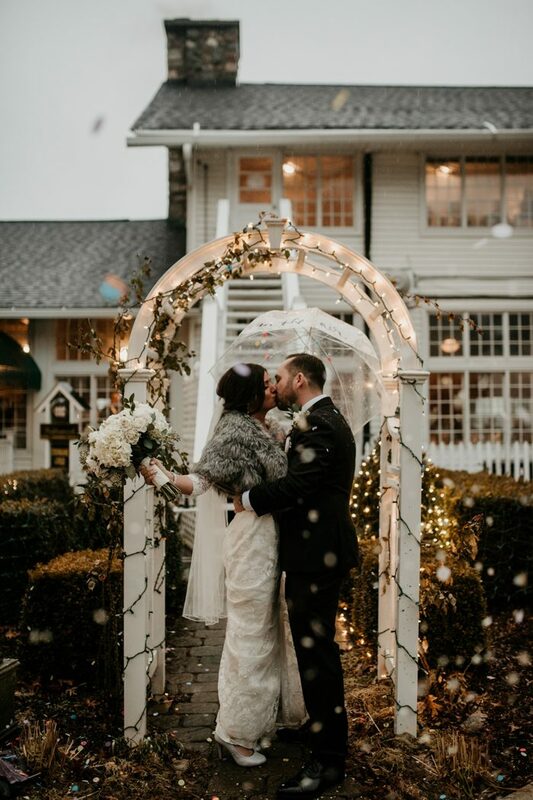 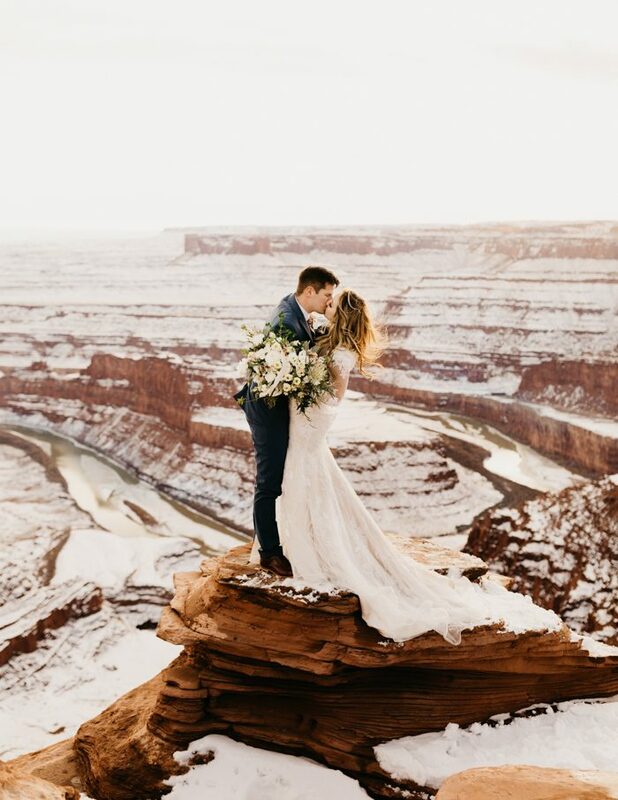 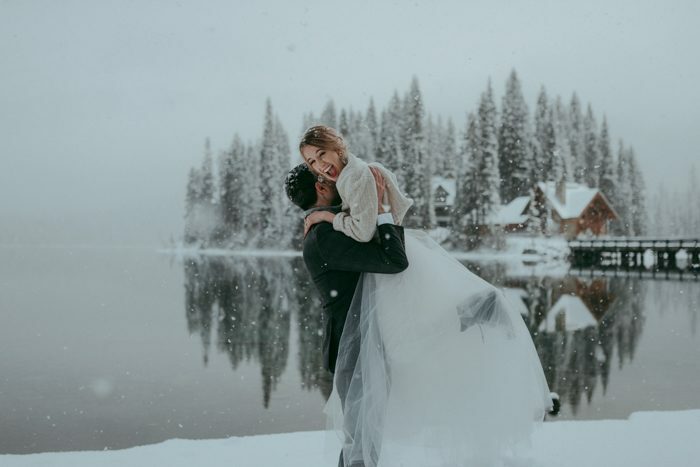 This month, the Photobug Community has been busy sharing their winter wedding photos with the hashtag #babyitscoldoutside. 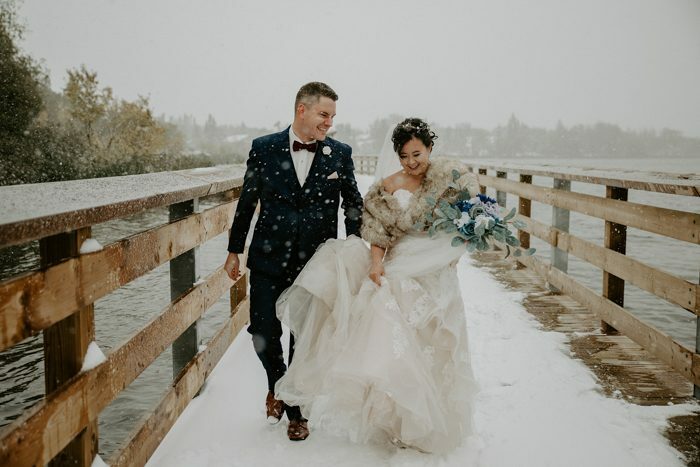 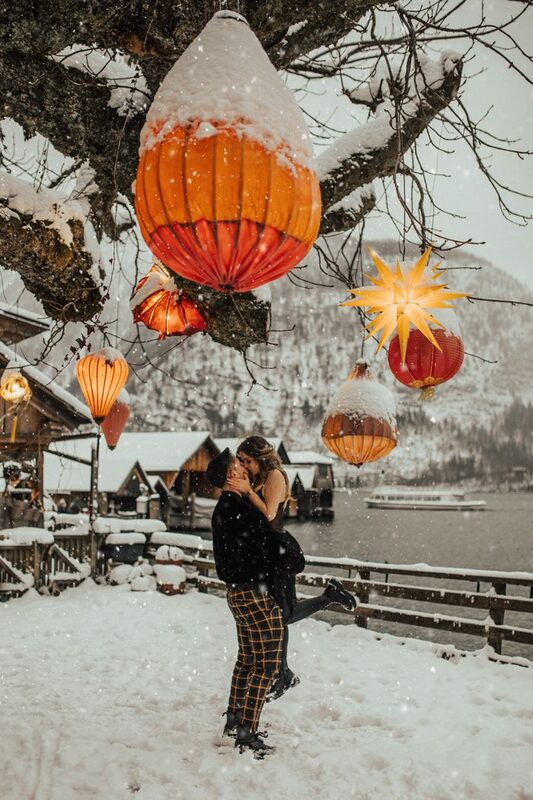 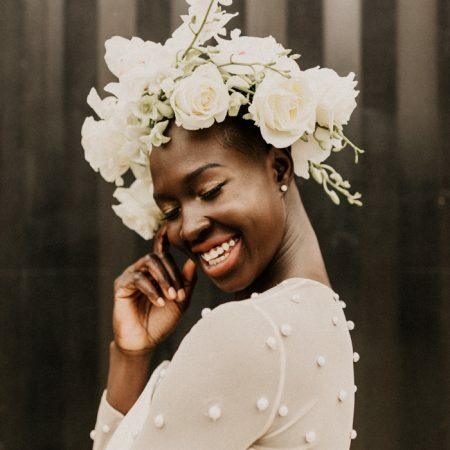 While the images are icy and full of snow, there’s so much warmth, love, and joy captured by each photographer. 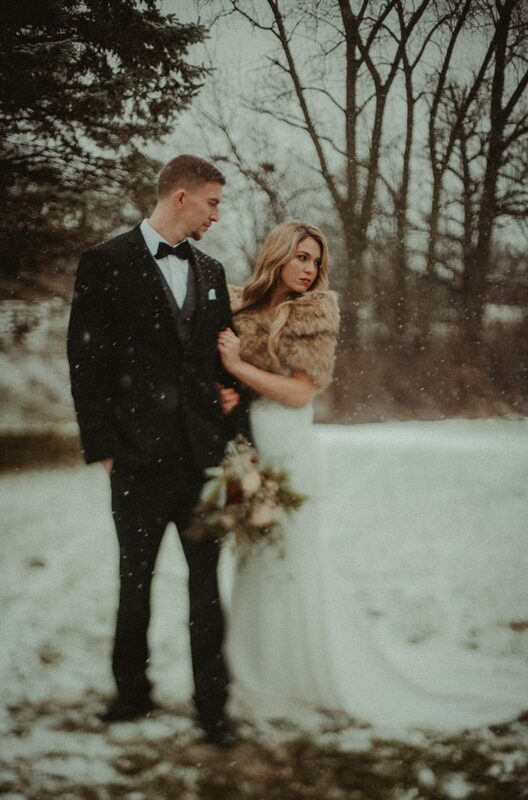 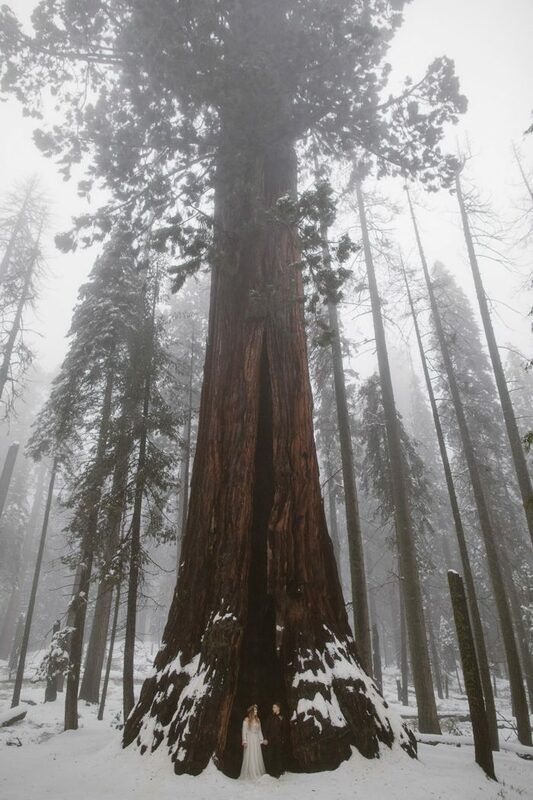 The next time you’re shooting in 20° weather or experience an unexpected winter storm, we hope you embrace mother nature and make your own kind of magic in the snow. 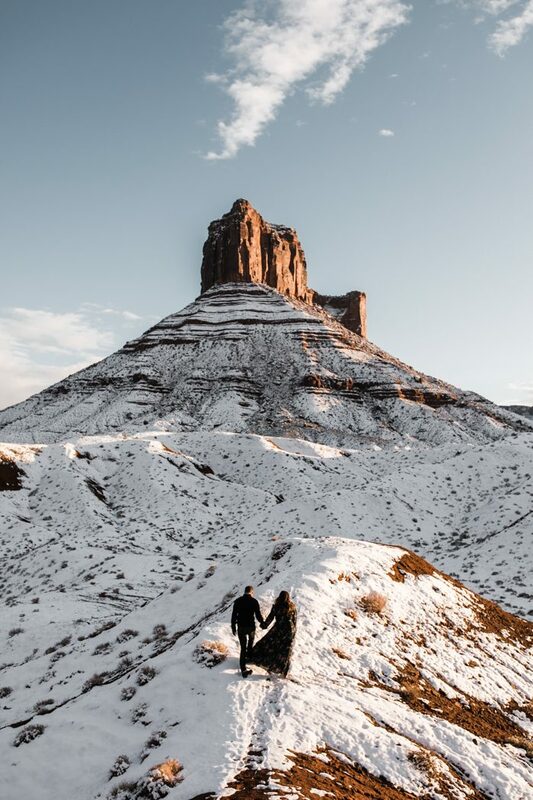 We promise it’ll be worth it! 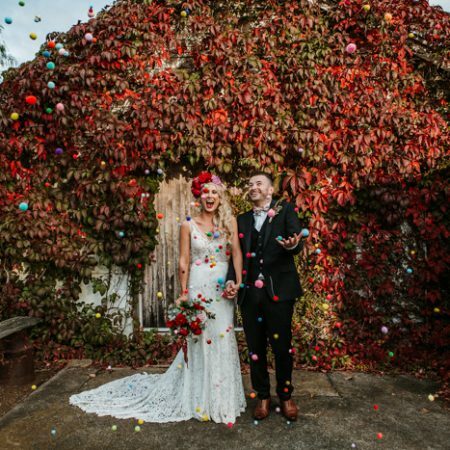 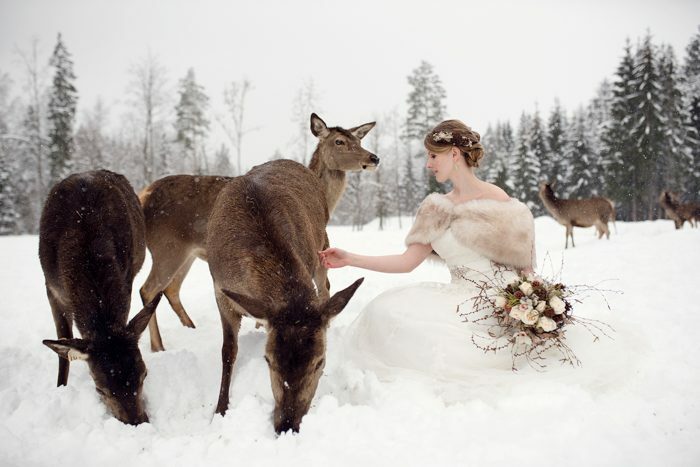 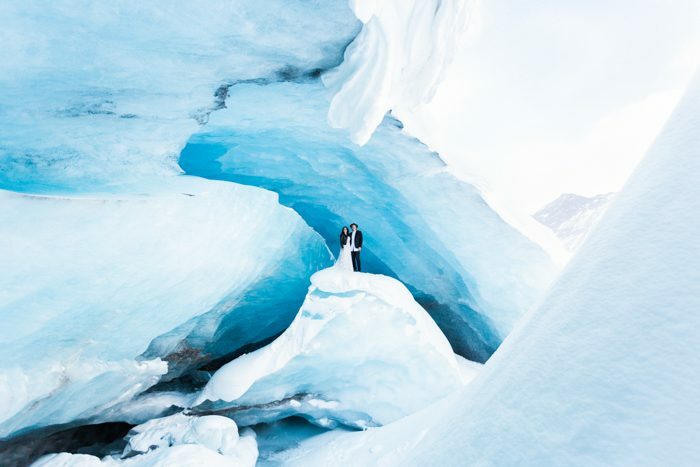 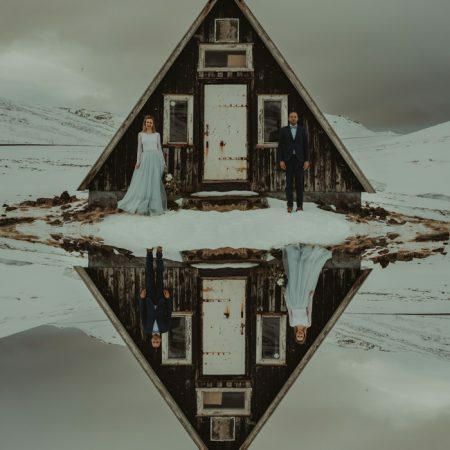 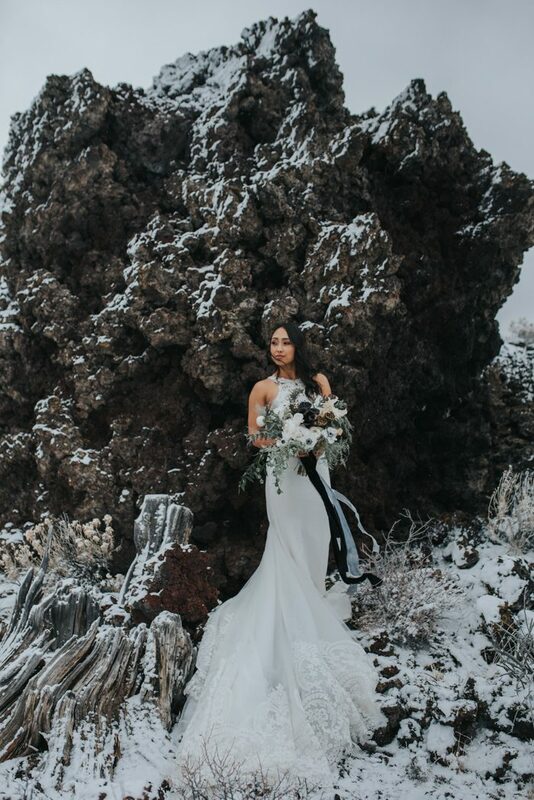 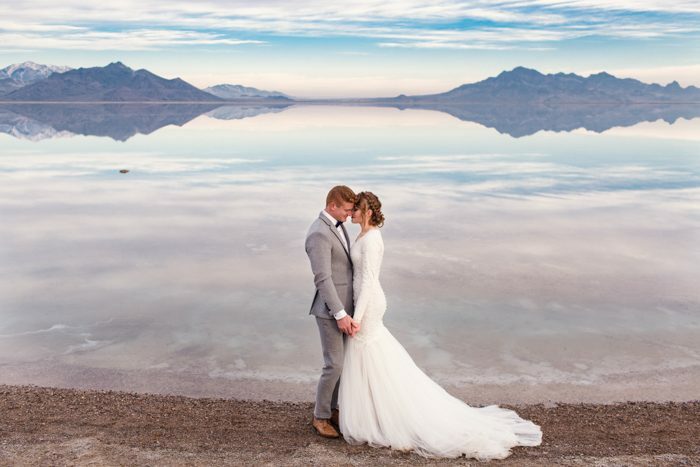 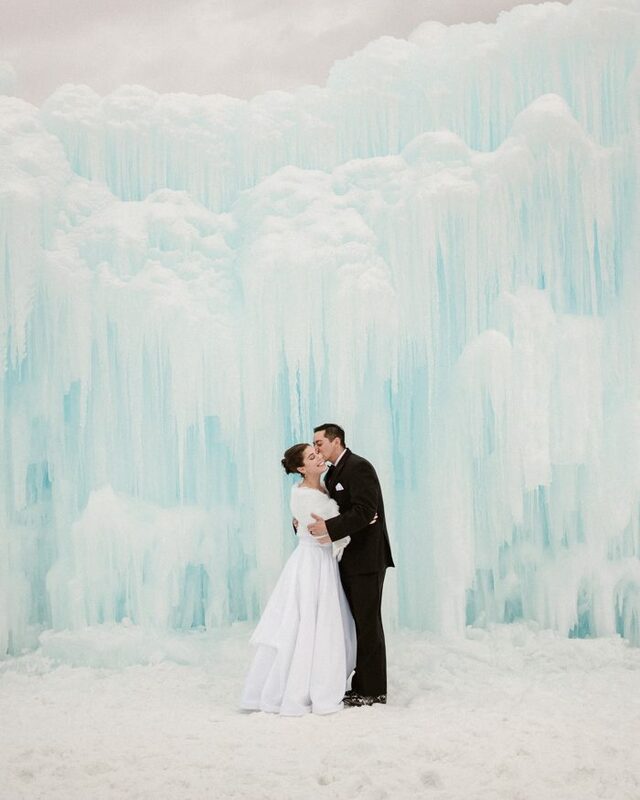 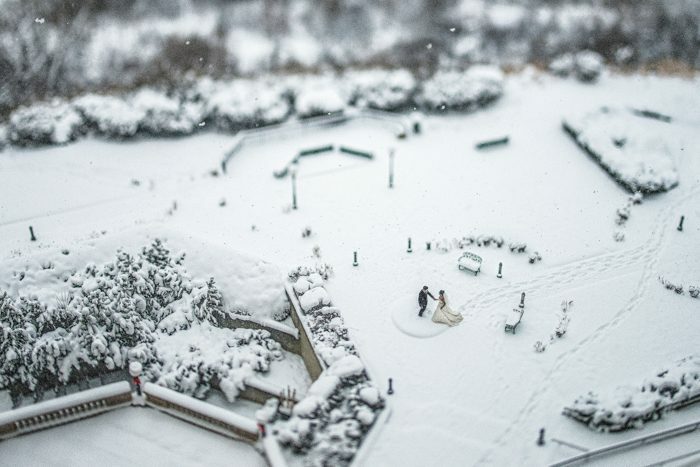 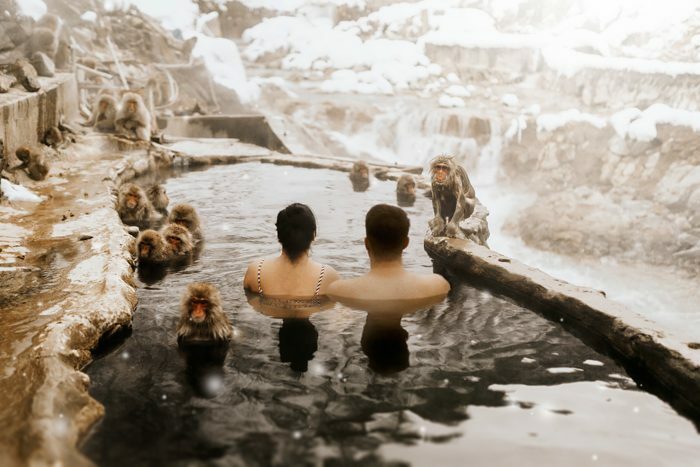 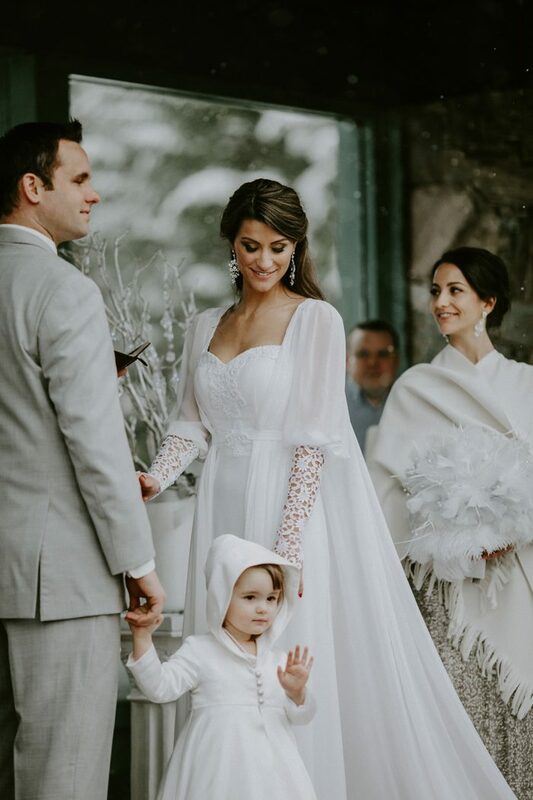 Just take a look at these winter wedding photos for yourself if you don’t believe us.